Here&apos;s some local knowledge to help you. Our sample itineraries include some great campsites, things to do, good places to eat and other things you shouldn&apos;t miss in this great part of the country! If you find a hidden treasure, let us know so we can recommend it to others. 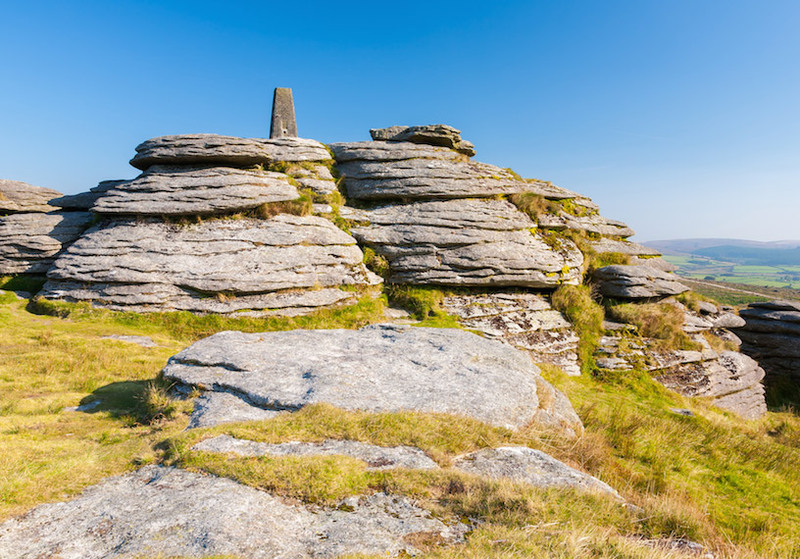 This trip takes in the English Riviera, the South Hams (AONB) and the rugged beauty of Dartmoor. Beaches, walking, cycling, steam trains, boat trips, a zoo, and even some retail therapy. Something for everyone! 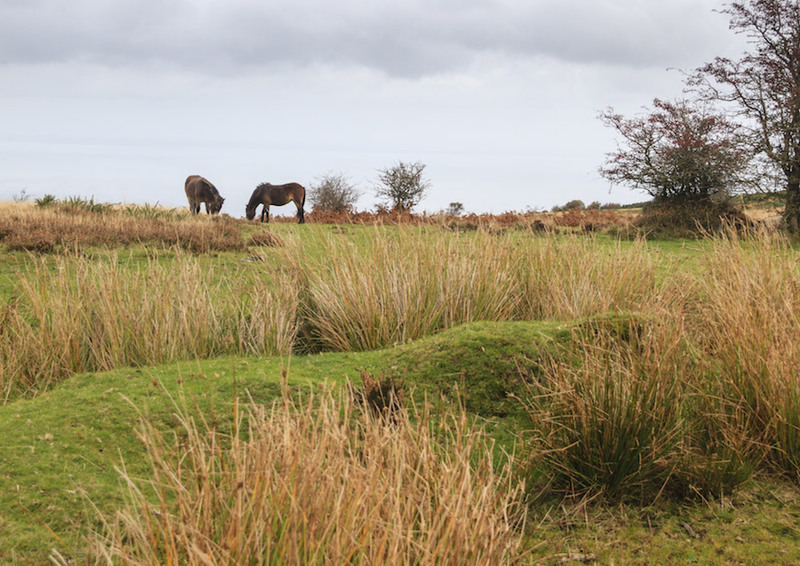 Click here to see this Dartmoor route. 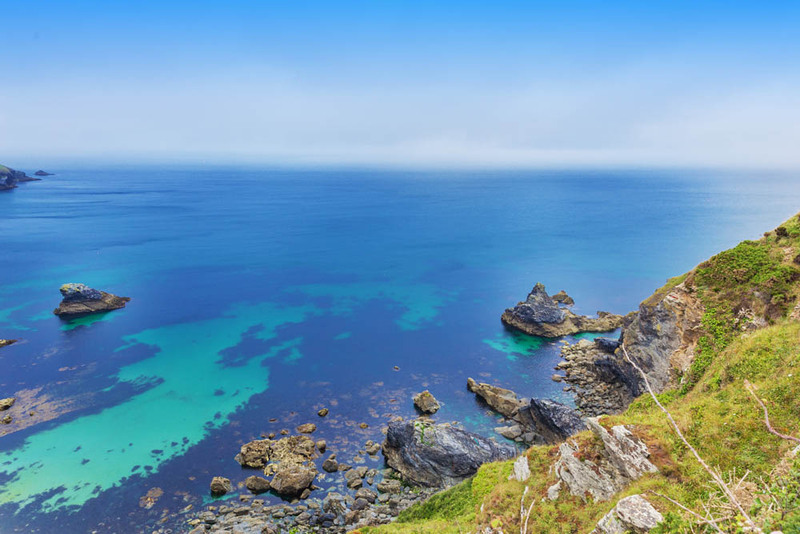 This route will take you up to North Devon where you will find stunning beaches, rugged coastlines, walking, cycling, great surf and some beautiful places to chill out and watch the world go by! Click here to see this North Devon route. 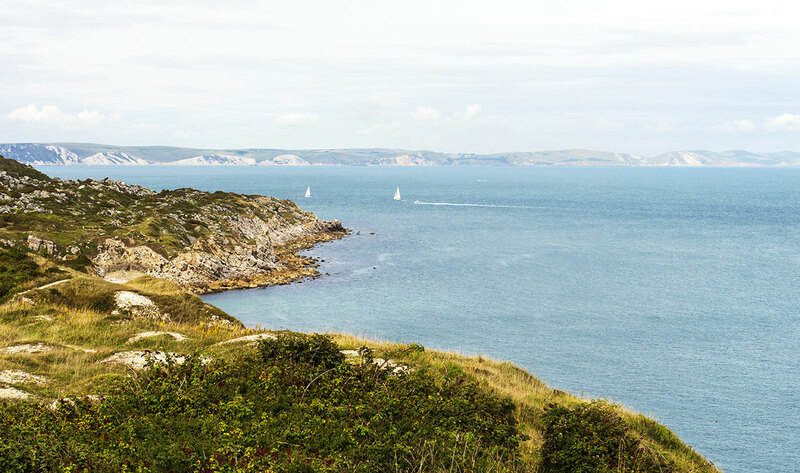 This route meanders along the stunning Jurassic coast taking in charming seaside towns before returning inland through the lovely East Devon countryside. Click here to see the East Devon route. 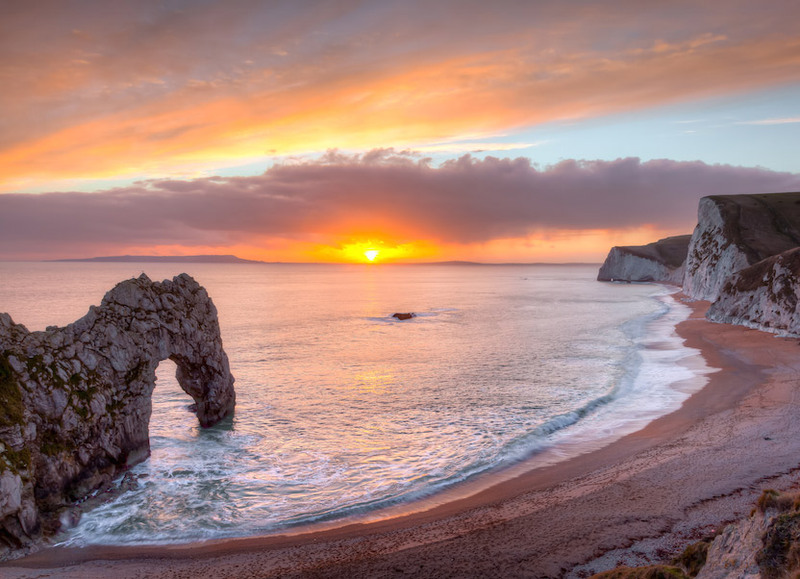 Taking you through scenic villages, areas of outstanding natural beauty and past historic museums, this route highlights some of the best parts of Dorset, with plenty of activities and attractions along the way. Click here to see the South West Coast route. This tour showcases the best locations across the county, such as Lanhydrock, St Ives, Porthleven and the Eden Project. Please note, some of the lanes on this route are quite narrow, so some of our larger vans may not suit the route we have selected. Click here to see our recommended Cornwall route. We include free membership to the Camping and Caravanning Club as part of their Privilege Scheme. We will give you instructions on how to book when you hire a camper van from us... however here&apos;s a list of their participating sites. NB: the sites on this map are the ONLY ones included in this scheme. Click here to see the sites. With an outdoor pool, just five minutes&apos; away and an easy 30min walk to the great Old Thatch pub. About ten minutes&apos; drive away and on the edge of the moor. Use our Camping & Caravanning Club membership. Adults only site on the edge of the moor. About 15 minutes&apos; drive away and well worth a visit. Appledore is a small family run touring park bordering the Dartmoor National Park. We offer a 5-star park in the heart of Devon. 15 minutes away. On-site pool and spa, with a nearby pub. Mention us when booking for a £5 discount! One of the few sites we know where you can easily walk into town. 5*, award-winning touring park, recommended by customers! A family-friendly caravan and camping site set in the heart of North Devon. Directory of top-ranked campsites - set by default to the South West, but can be used nationwide. Very nice places to stay! A collection of all the best campsites & motorhome parks across the country, all offering a unique experience!